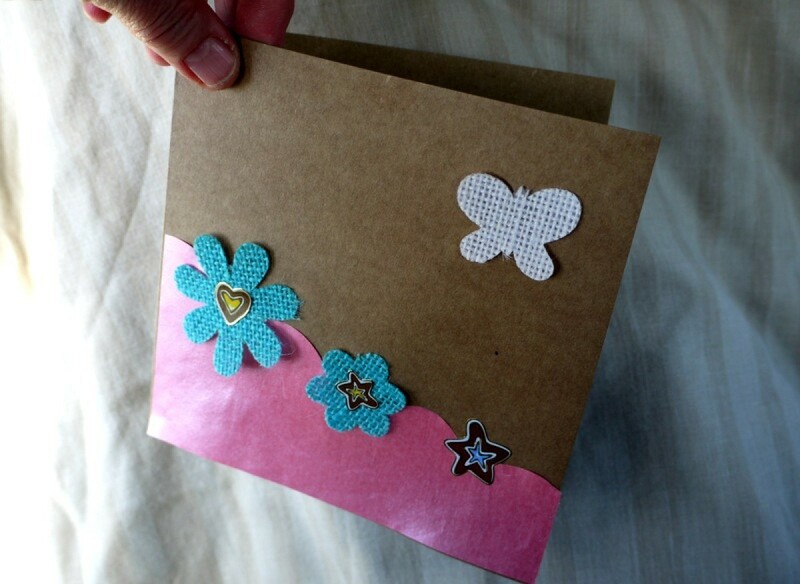 You can make a cute card for any occasion by using plain cardstock and colorful stickers. This is a guide about making easy greeting cards with stickers. 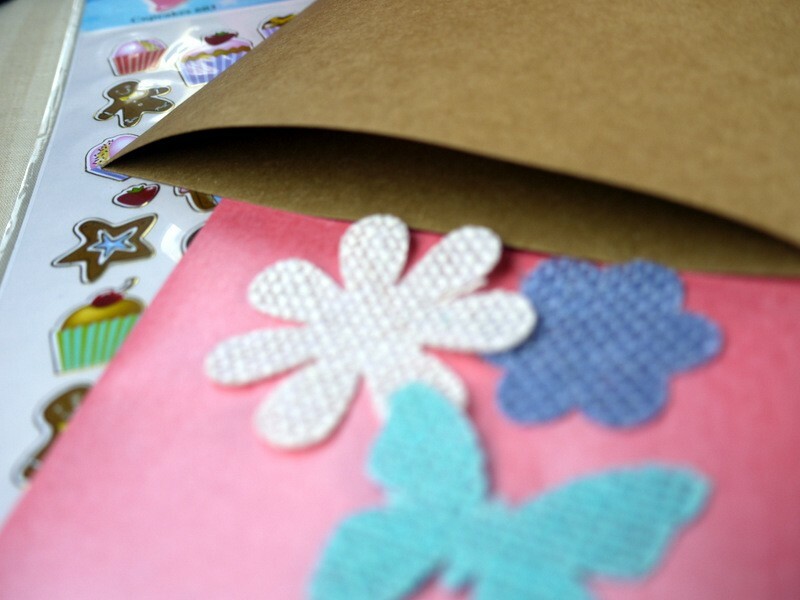 It's a bit of a cheat making a greetings card with stickers, but do it right and it can be as good as anything you buy in the shops. 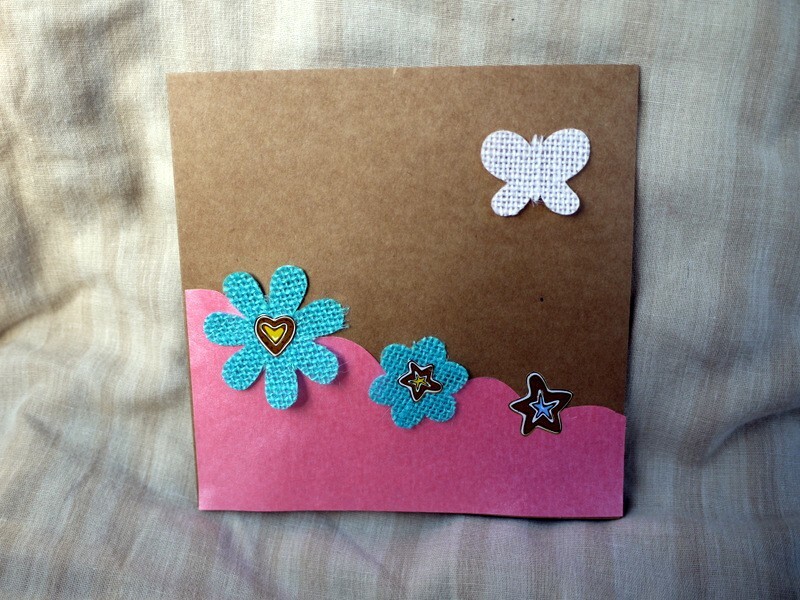 Keep it simple and elegant for best effects. 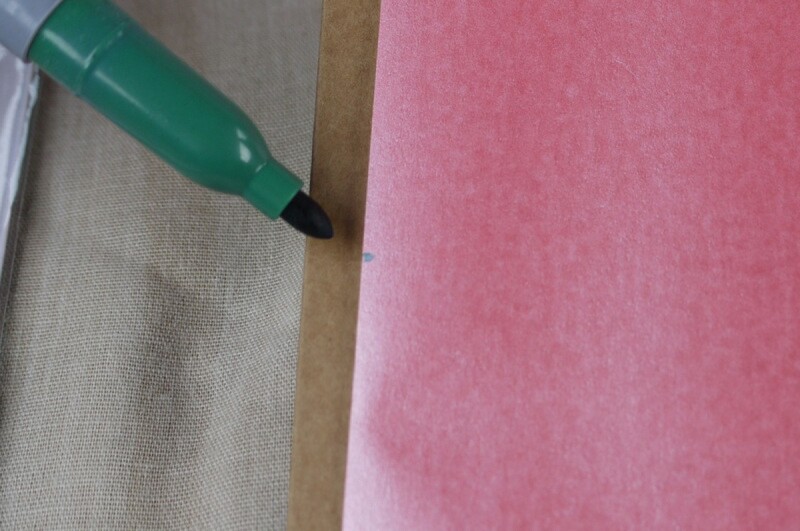 Cut your paper to the same width of your card then mark on each side where you want your line to start and where you want it to end. 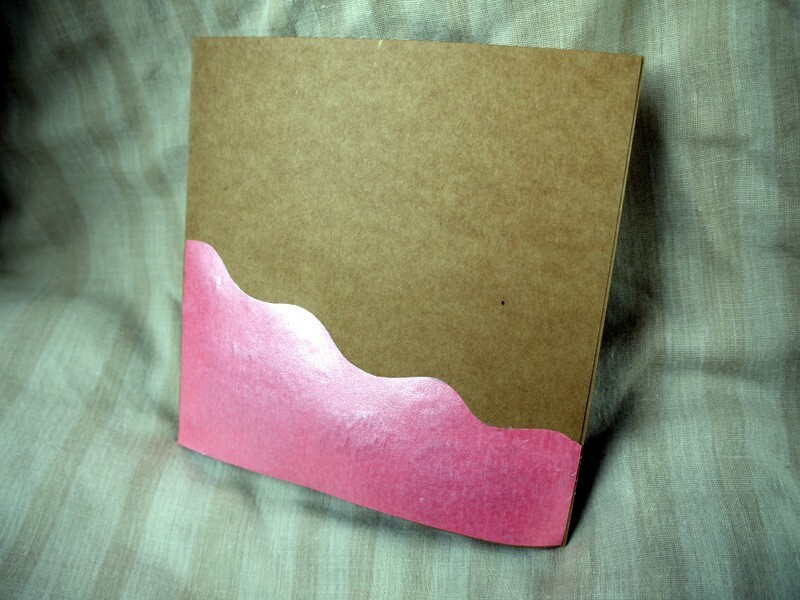 I did mine about half way up the left hand side and a quarter way up the right hand side. 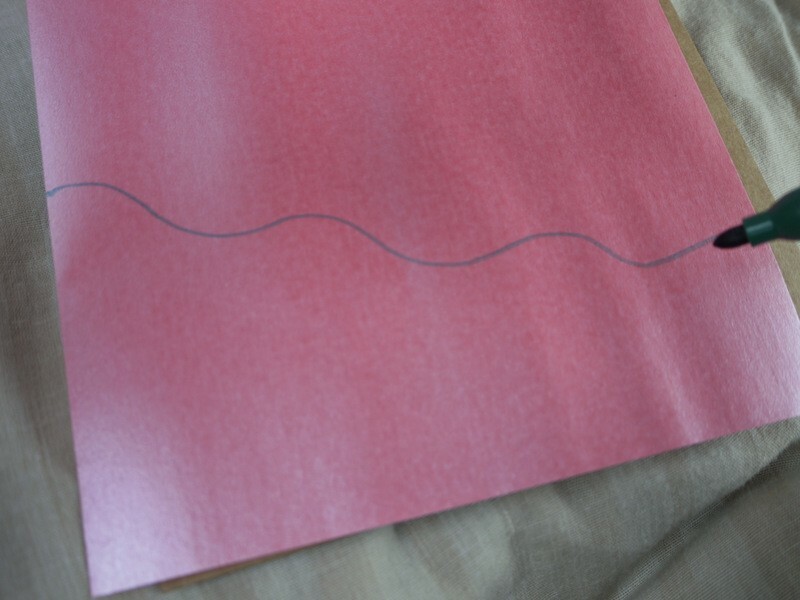 Draw a wavy line between the 2 marks. 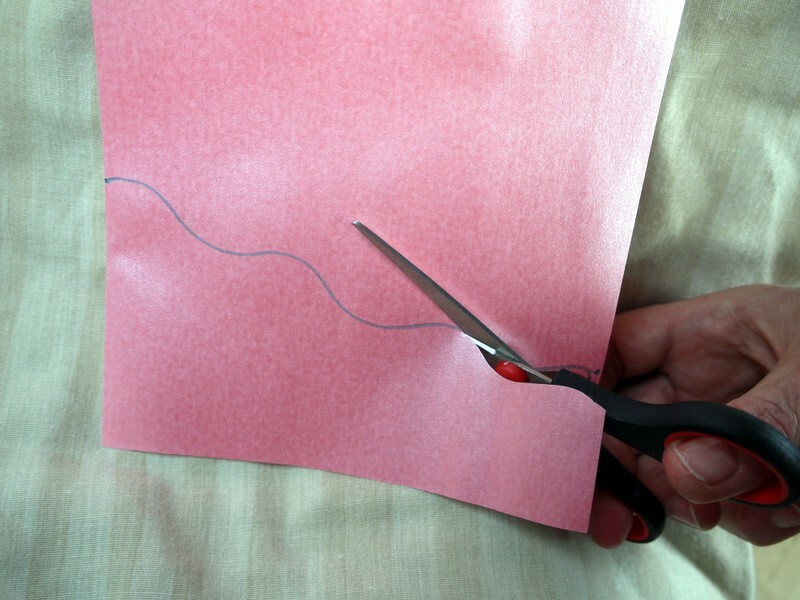 Cut along the line making sure there is no marker pen on the piece you are using. 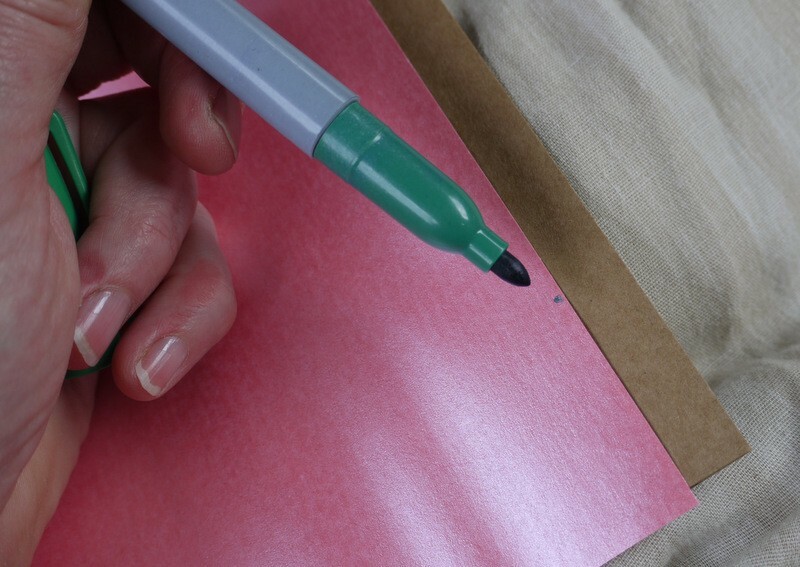 Apply glue to the back of the paper and spread it out evenly with your finger or a paste brush. 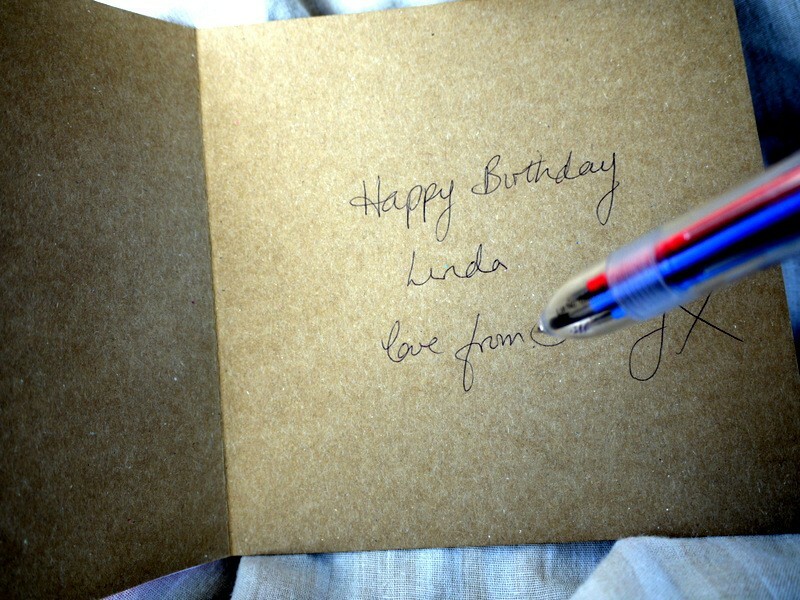 Stick the paper to the bottom of the card. 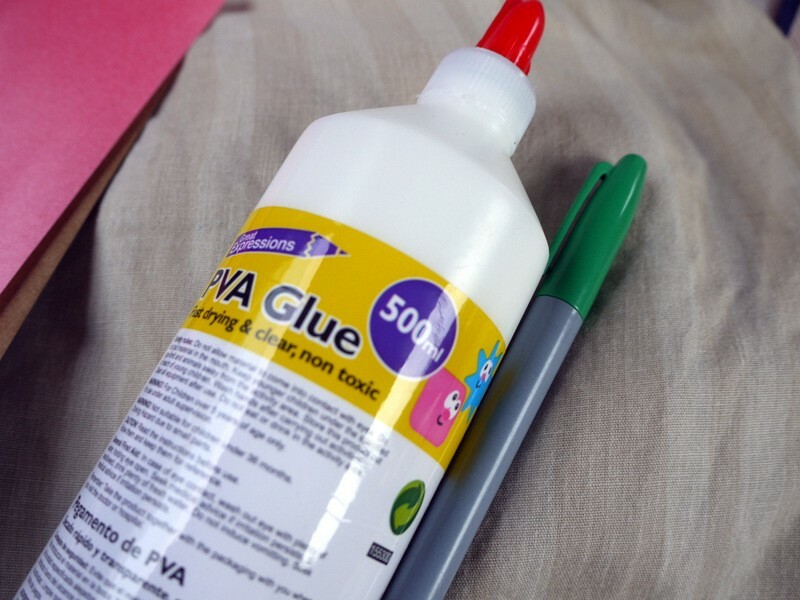 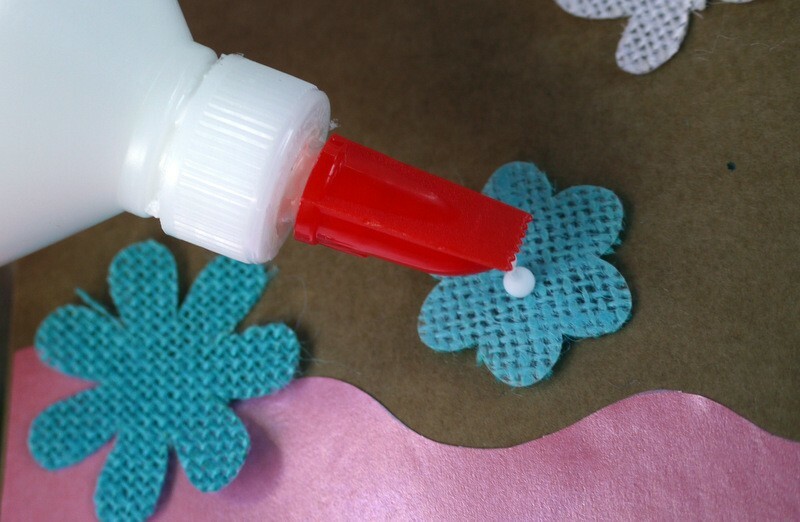 Use glue for any embellishments that do not have a sticky back. 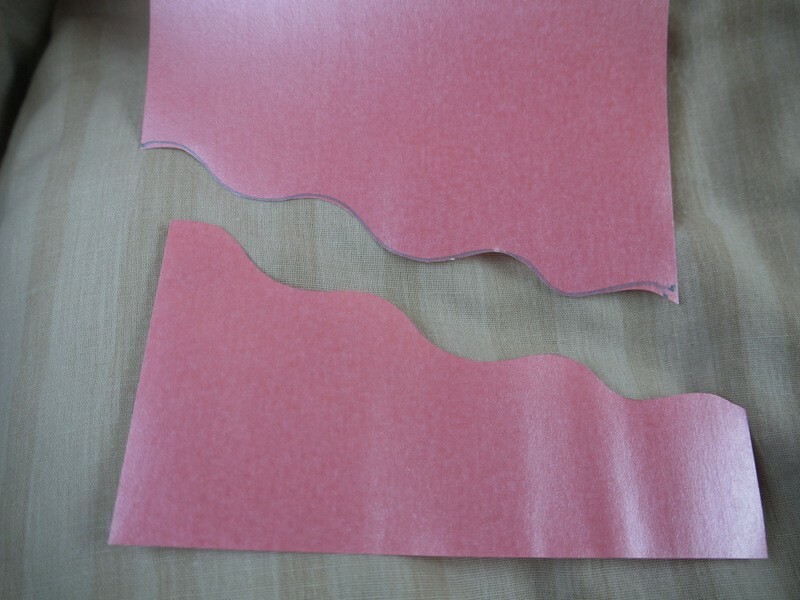 Arrange your embellishments and stickers along the wavy line and stick one in the corner. 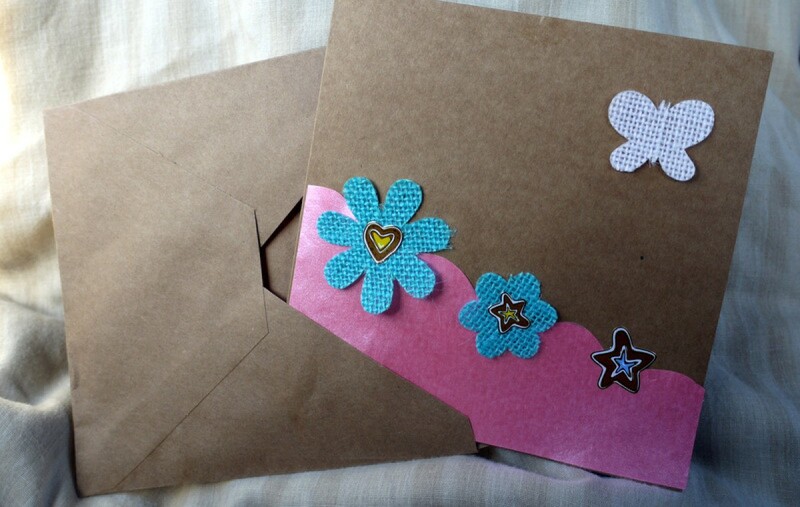 Your card is finished and ready to give or send.